There's a myriad of programming languages in use today, so one might think the best way to land their first job is by getting their feet wet with as many languages as possible. However, many would agree that a better approach is to master one or two languages, which is more than enough to start a solid programming career. The next step is choosing a language to master, and it’s best to target a universal, easy-to-learn language that’s used in many fields. This is why Python is one of the most popular languages for first-time programmers, and you can learn it with this $39 Ultimate Python Programmer’s Bootcamp Bundle. This bundle features 6 courses ranging from entry-level topics up to advanced skills, including cybersecurity. If you’re new to programming, a great place to start is Python 2018 for Beginners. This course covers the basics like variables and strings, as well as advanced types, such as conditional statements and loops. 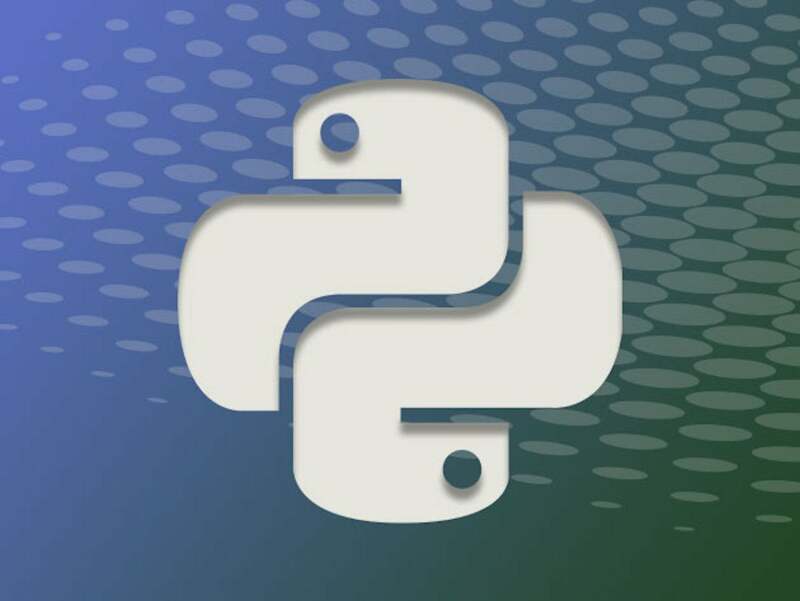 You can supplement this course with An Easy Introduction to Python, which covers the basics while offering hands-on training projects like writing a web app. Once you’ve covered the basics, you can progress to specialized advanced courses. If you enjoyed writing the web app in the previous course, you may like Complete Python Web Course: Build 8 Python Web Apps, which delves into MongoDB, Bootstrap, Heroku, and more. If you’re more interested in cybersecurity, you can refer to Cyber Security: Python and Web Applications, which focuses on common web app vulnerabilities and threats, such as botnets, code exploits, SQL injection, and social engineering. The courses in the Ultimate Python Programmer’s Bootcamp Bundle cost anywhere from $94.99 up to $199.99, for a total of $814.95. However, you can buy the entire bundle from the PCWorld Shop for $39, or 95% off.